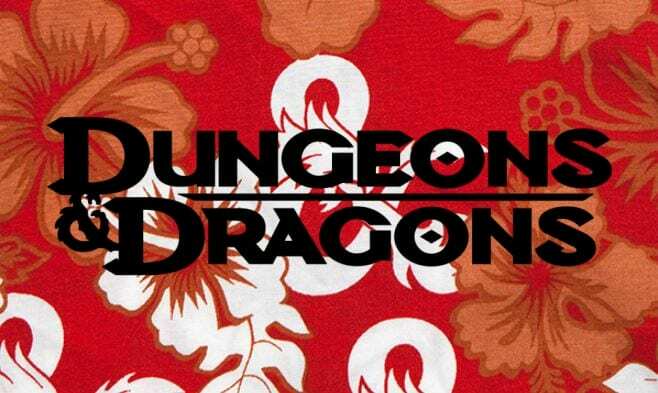 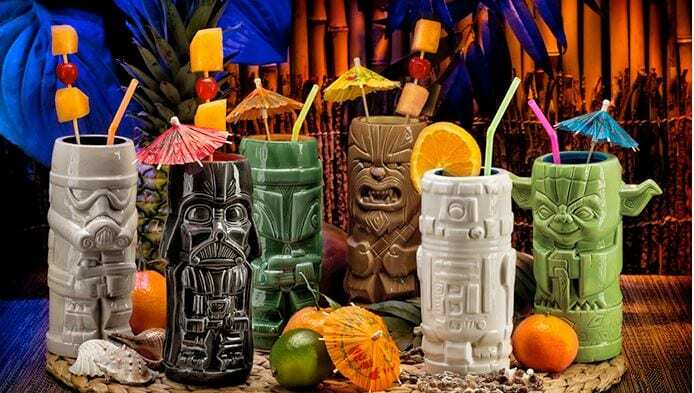 Dungeons & Dragons Hawaiian Shirt Now Available, Because Why Not? 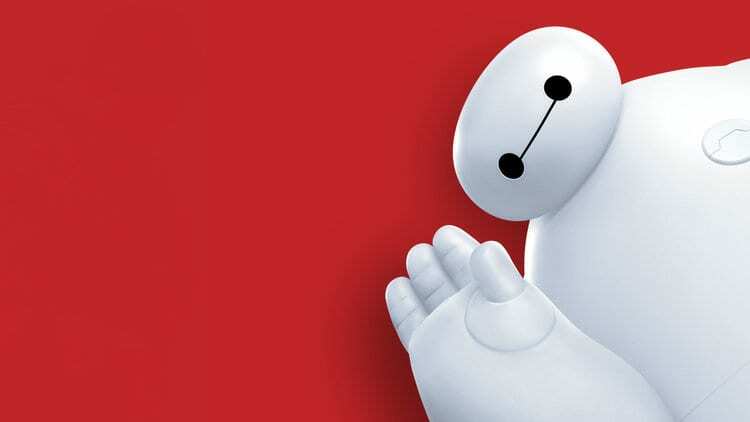 There’s A New Big Hero 6 ‘Baymax’ Statue, And We Have A Mighty Need! 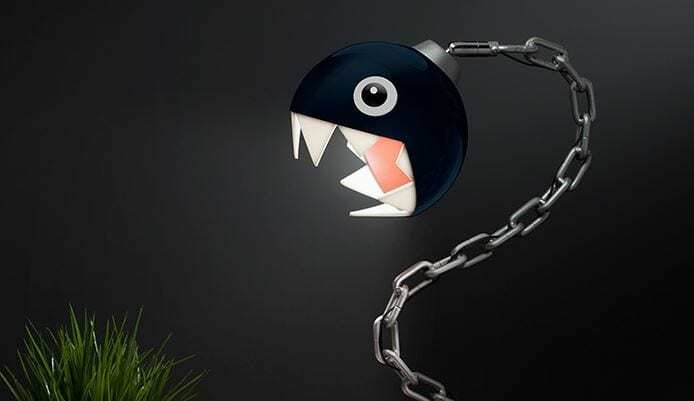 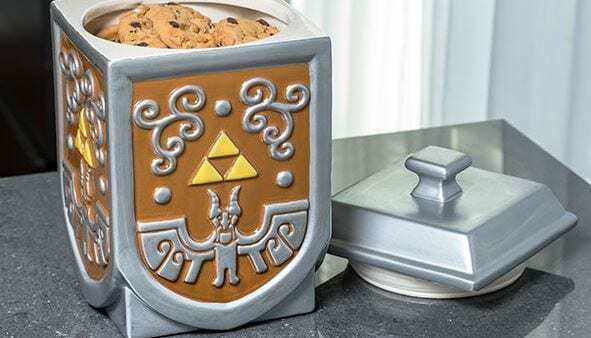 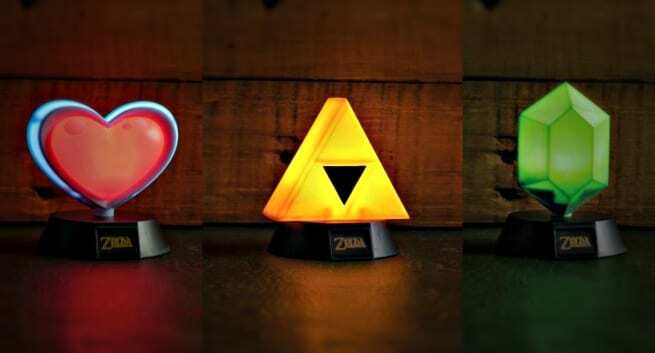 Light Up Your Life With These Licensed Legend Of Zelda Lamps, 5 In Total!